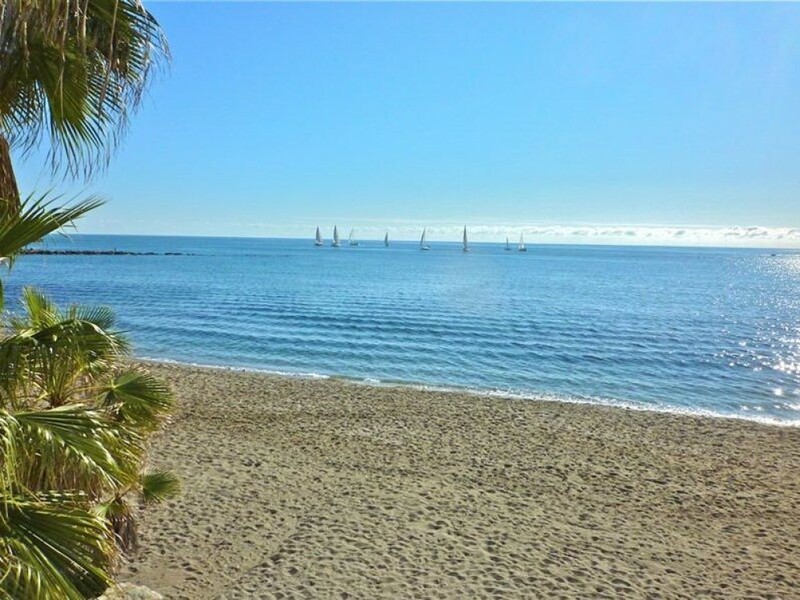 This apartment is situated on the sea shore and at the same time next to the city center of Marbella. Very nicely furnished, it is composed of 1 double and 1 twin bedrooms with a bathroom. The living room is very large with a covered terrace for the dining area. The fully equipped kitchen has an opened window on the dining and a wide corridor that runs through out the bedrooms. It has also a parking place in a close and save garage. Right across the building is the famous Paseo Maritimo and the beach. On the left the authentic fishing port and on the right the yacht marina with a lot of restaurants and bars. On the other site of the building is the city center and the fabulous old town. The apartment is very quiet but yet all amenities are at walking distance. 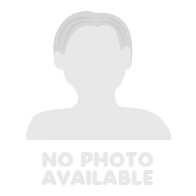 $ Final cleaning 75 � Extra bed : 10�/night. Extra maid service : 12�/hour.